Nestlé Health Science has opened a new $70 million research facility in Bridgewater, New Jersey, as the company aims to accelerate the development of products which effectively respond to the nutritional needs of consumers. 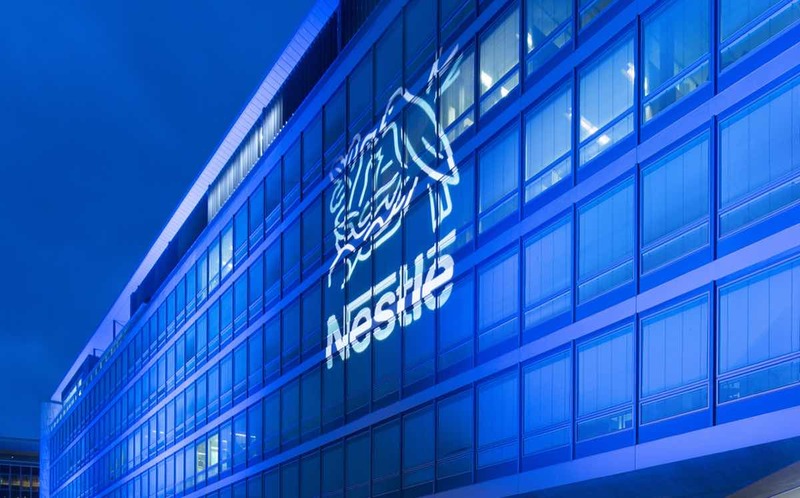 The Nestlé Product Technology Center will act as a global research and development hub that will help advance the company’s offerings in the consumer care, medical nutrition and novel therapeutic nutrition spaces. The facility will be home to 170 employees and is equipped with advanced R&D capabilities, which will allow rapid prototyping, production and commercialisation of new products. A pilot plant at the facility became fully operational in August, and has already reformulated the Boost Kid Essentials drinks range by reducing sugar, removing artificial colours and simplifying the ingredients used in the beverages. The plant has also introduced new formulas for the Boost nutritional drinks range and the Carnation Breakfast Essentials product line, so that both ranges contain more protein per serving. Thomas Hauser, senior vice-president and head of global product & technology development for Nestlé said: “The opening of the Nestlé Product Technology Center comes at an exciting time, when the potential for science-based nutritional solutions is accelerating. “With this advanced centre leading the way, we’re able to leverage Nestlé’s global R&D efforts here in New Jersey to rapidly translate science into innovation for consumers, patients and healthcare professionals. Greg Behar, CEO of Nestlé Health Science said: “We approach sustainability as the right way to do business. “Our science-driven nutrition portfolio continues to evolve towards cleaner recipes based on more sustainably sourced ingredients, while improving our environmental footprint including packaging. “At Nestlé Health Science, our growth strategy is driven by continuing to meet the needs of a diverse set of consumers and patients, aligned with market trends. “This requires agility, faster speed-to-market and greater collaboration as we evolve our core portfolio of products in areas like healthy ageing, diabetes and paediatrics, but also as we develop new, valuable nutritional solutions in oncology, food allergies and gut health, among others.